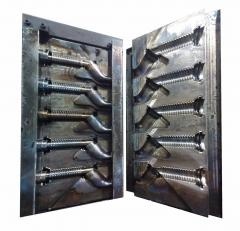 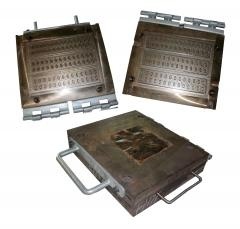 Structure: Upper & lower plate structure, and upper & middle & lower structure are both available. 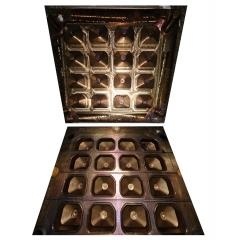 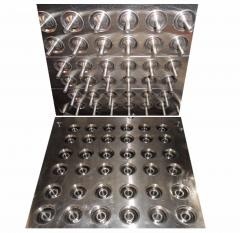 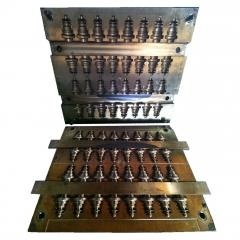 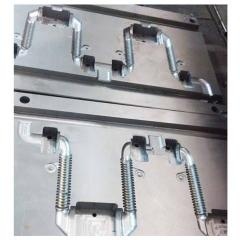 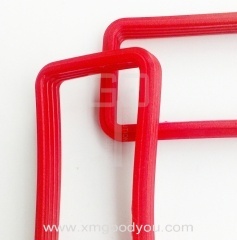 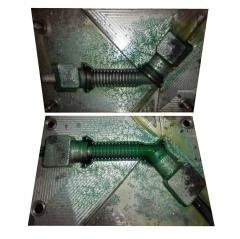 Steel Mold Injection Molding for Rubber sleeve Dusty proof Cover. 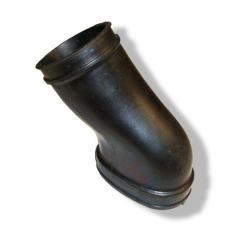 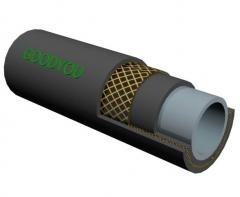 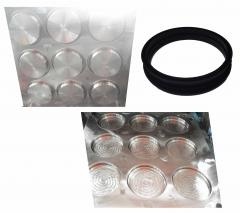 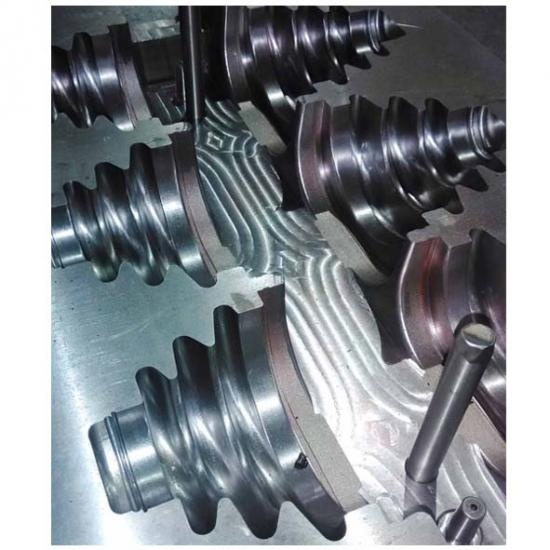 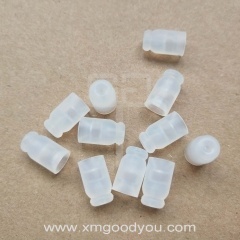 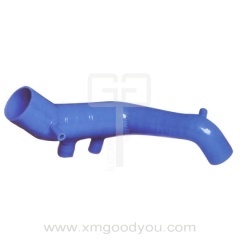 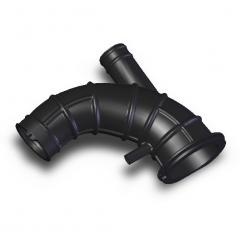 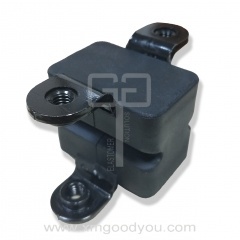 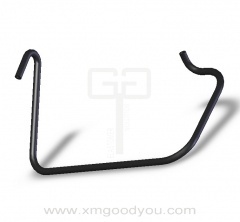 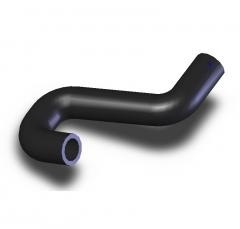 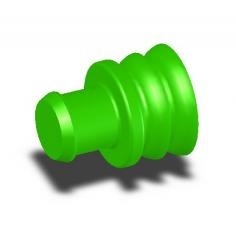 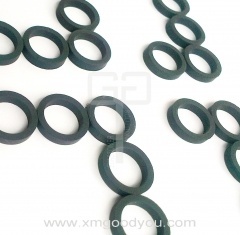 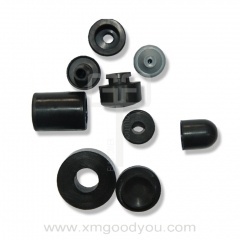 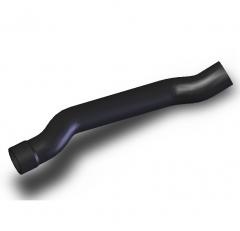 Goodyou is specialized in producing all kinds of Rubber Parts. 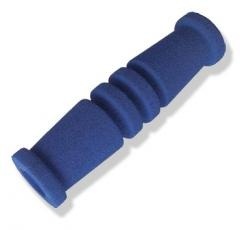 The Hand Grip Strengthener strengths hand grip, forearm, fingers and muscle. 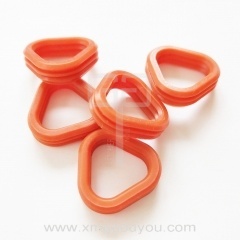 It is a perfect fitness hand exercise to do in anyplace with no noise to bother other people.